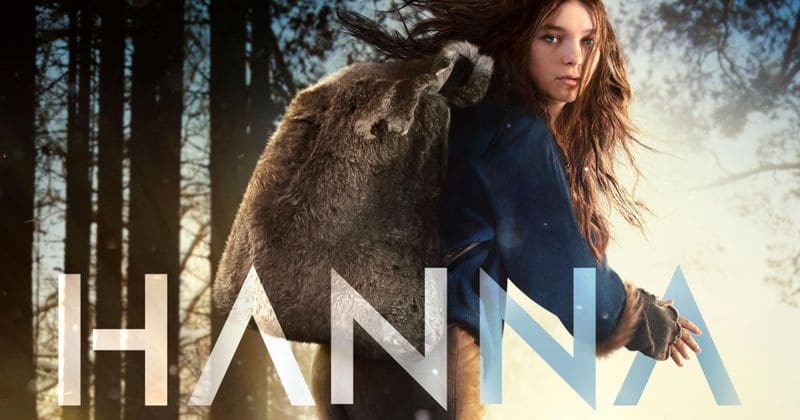 The small screen adaptation of the movie Hanna will debut on Amazon Prime on March 29. The series follows the journey of an extraordinary young girl, Hanna (newcomer Esme Creed-Miles), as she evades the relentless pursuit of Marissa Wiegler (Mireille Enos) an off-book CIA agent and tries to unearth the truth behind who she is. The cast includes Enos’s The Killing co-star Joel Kinnaman.